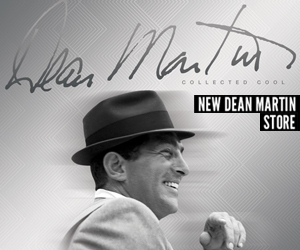 The Best of the Dean Martin Show: Dean’s Ultimate Collection is now available for pre-order. 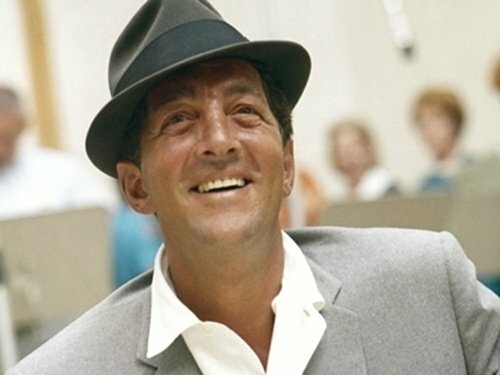 This Ultimate Collection is a must-have for all Dean Martin fans. 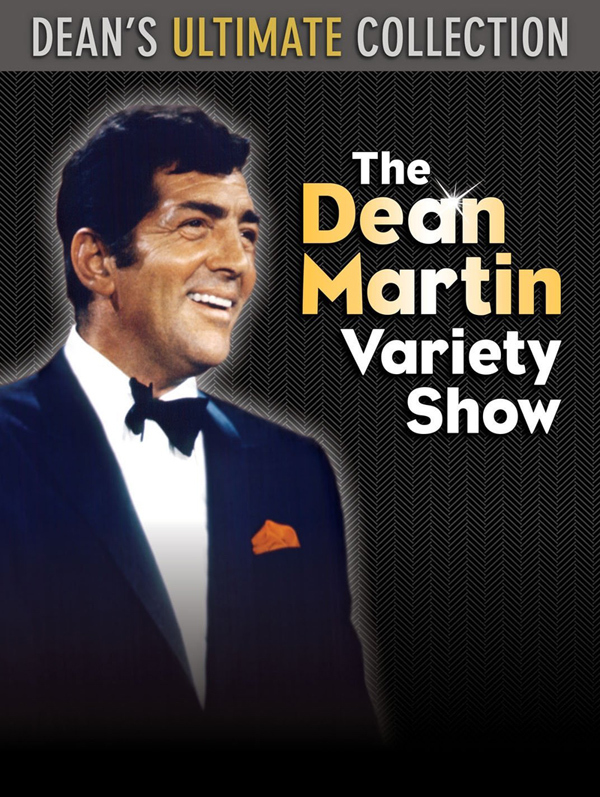 The Dean Martin Variety Show was a hit TV program for nine scintillating seasons … and now, all the greatest moments of this American classic are together in one definitive collection: The best comedy, the greatest music and the biggest guest stars in the business! 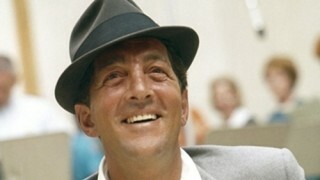 Over 32 hours of classic TV, including bonus interviews. Forty-eight episodes with 335 musical performances! Also includes a 32-page collectible book featuring rare photos from Dean’s personal collection with an intro by Kevin Spacey.